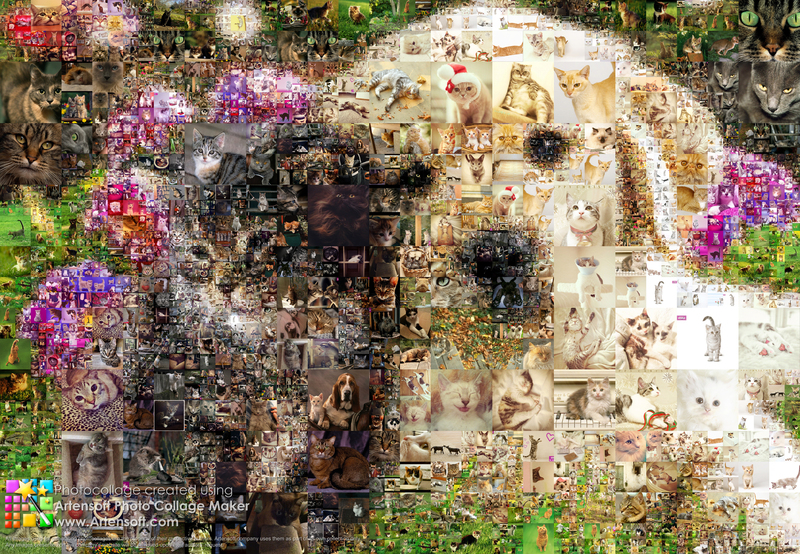 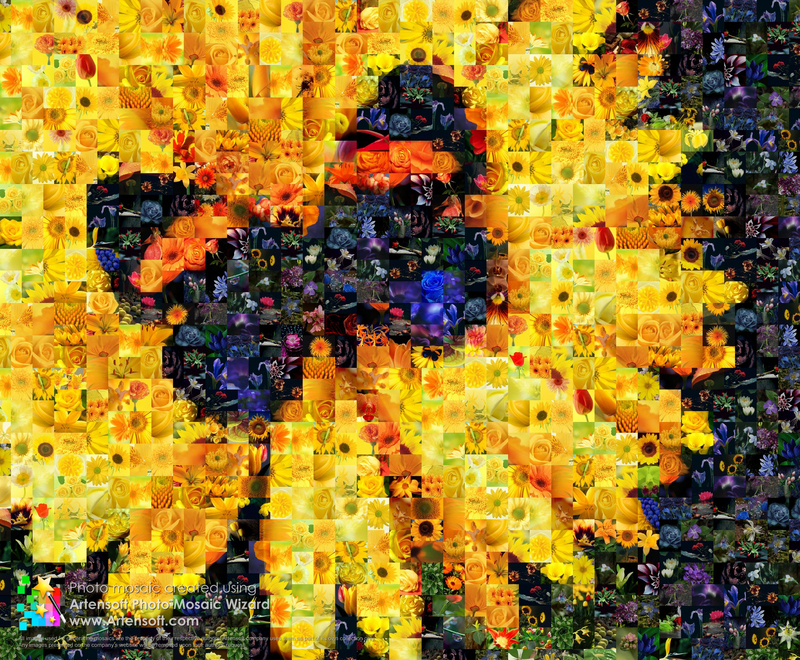 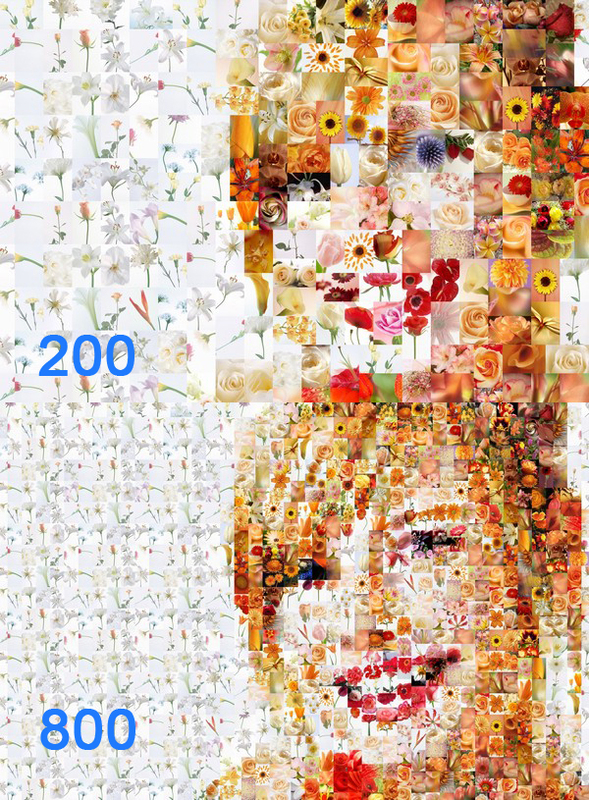 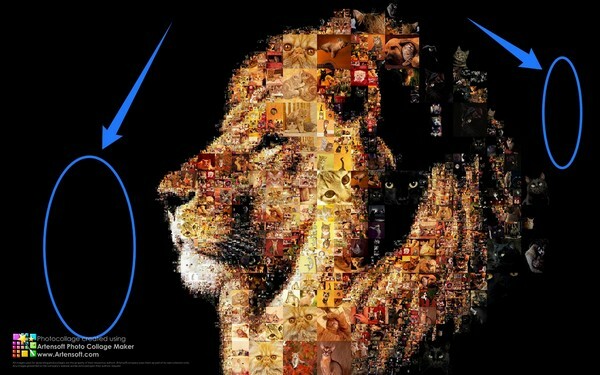 Company Artensoft offers you two of its products: Photo Collage Maker и Photo Mosaic Wizard. 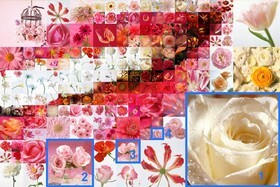 Both programs are designed for creation of mosaic photo collages of different difficulty levels. They are designed for a wide circle of users starting with ordinary amateur photographers to professional photographers, designers and employees of marketing sphere. 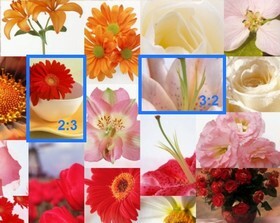 They will be equally interesting and useful for all who like arts and lively bright colors. Despite some initial similarity of these products they have pretty significant differences. 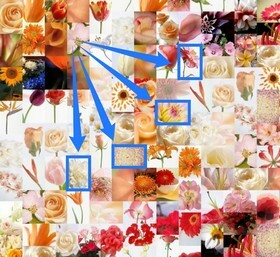 Let't look at them together and in details. 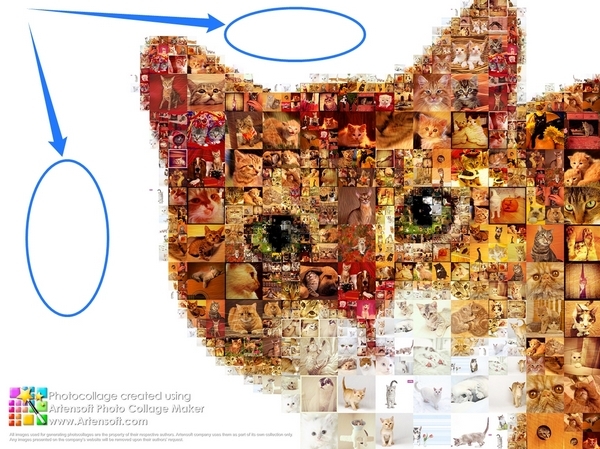 Programs' interfaces are similar. 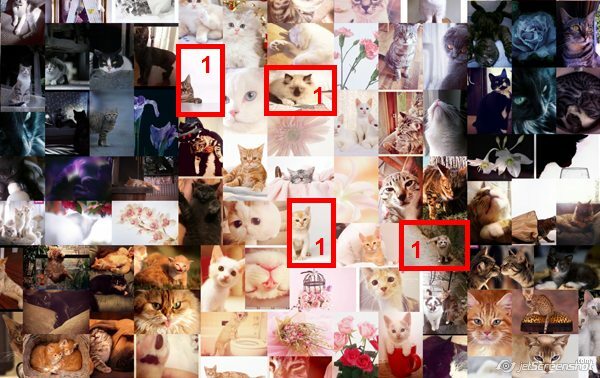 At a glance it may seem that they are identical. In both programs creativity process is divided into 5 steps: 1) selection of the original image, 2) downloading bases of mini-image components, 3) creation of photo collage/ photo mosaic, 4) correction of the result and 5) saving the result. 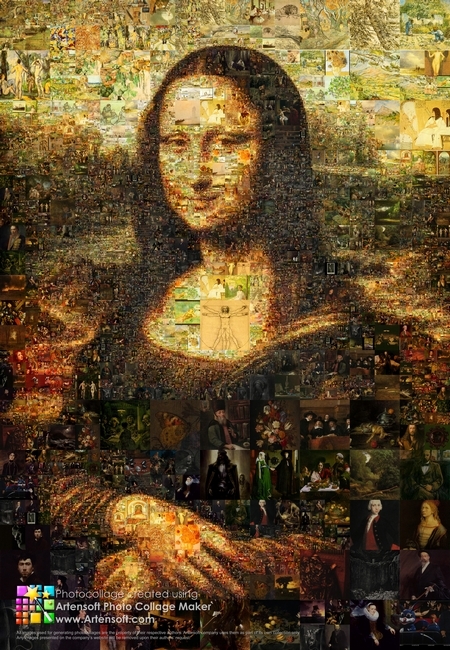 In order to see that programs are absolutely not doing the same thing, it is sufficient to see the galleries mentioned earlier. 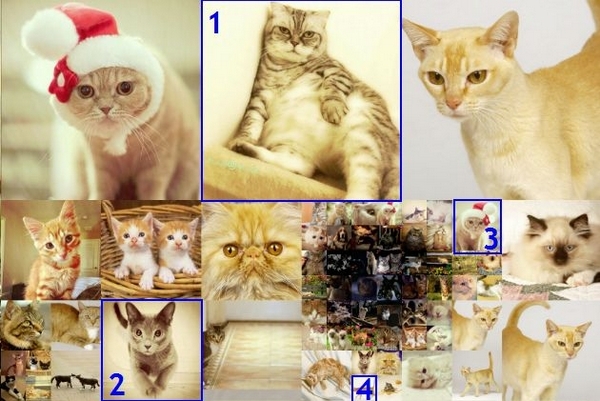 Despite the common work principle – forming one picture of many – totally different algorithms are in the base of the programs. 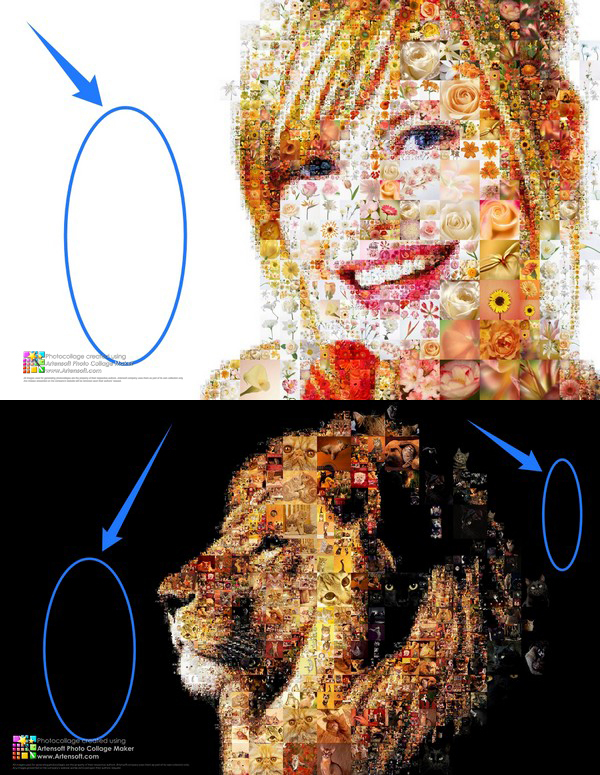 The main difference is that in Photo Mosaic Wizard the original image at the end will contain elements of the same size but in Photo Collage Maker - mini-images of different sizes. 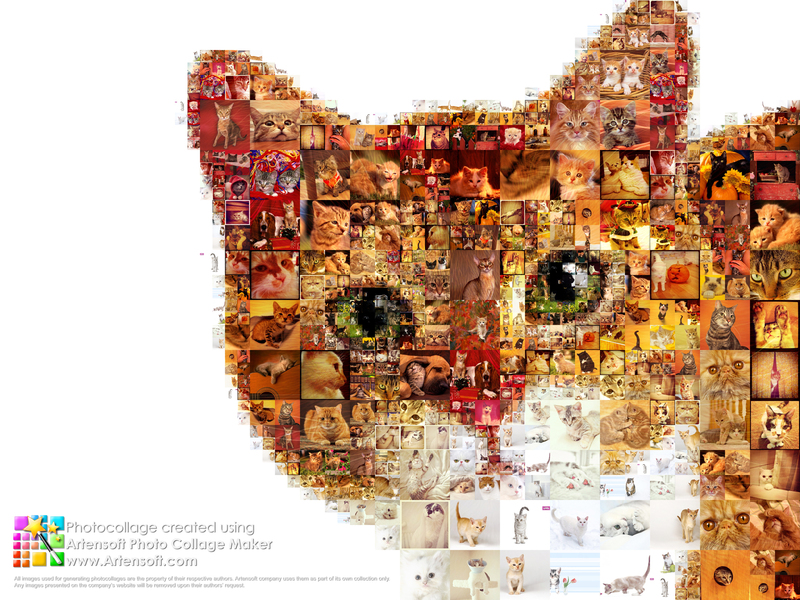 Of course this already makes clear that Collage Maker has more options in comparison with Mosaic Wizard. Different sizes of component mini-images, which in Collage Maker is called overlay levels (by the way it can be from 1 to 5), helps to achieve incredible precise details of original image but keep immediate recognition of mini-images themselves. 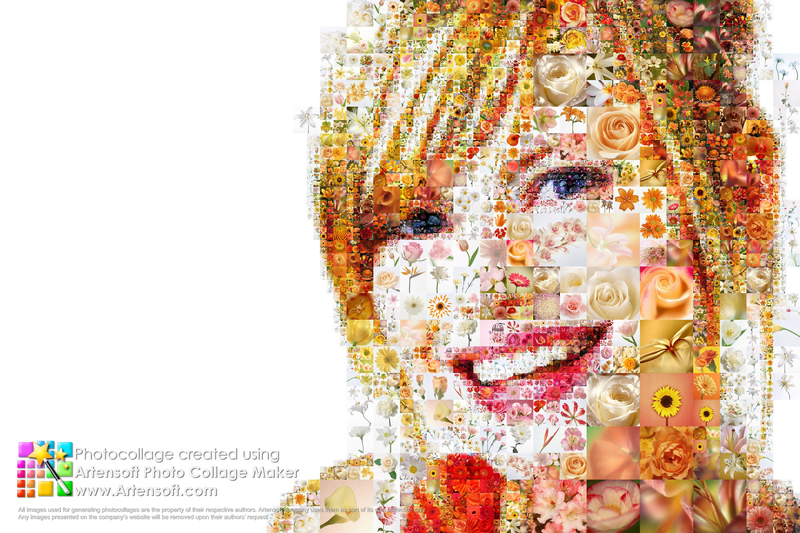 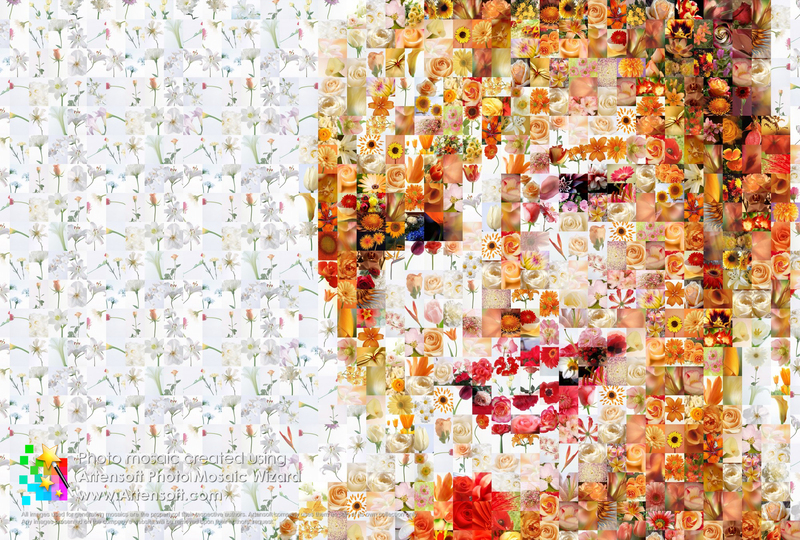 In addition, different settings offered by the program, allow to create high quality collage from basically any image. 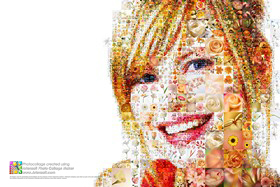 For example you can exclude white or black background from collage creation area as often this kind of background look much better. 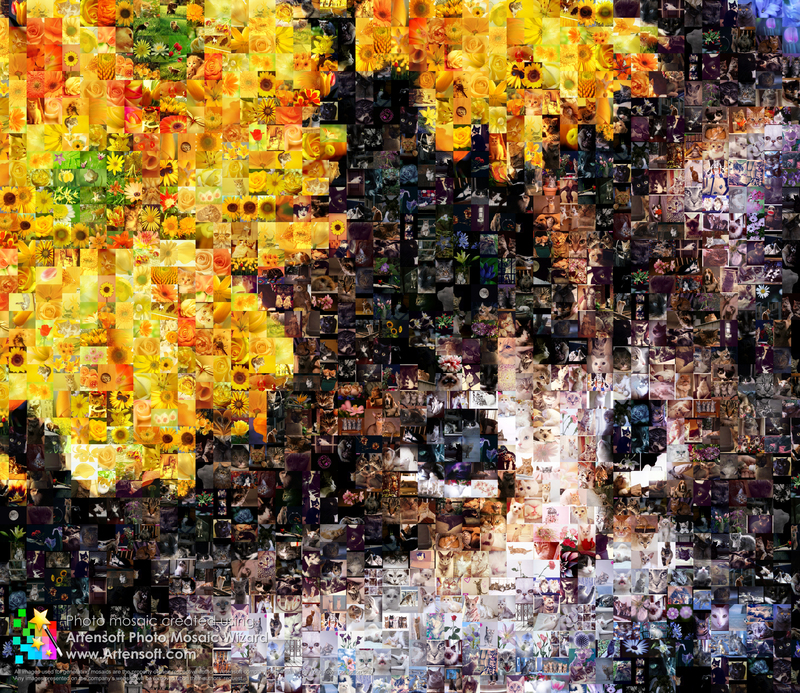 Photo Mosaic Wizard in this respect is much easier and has much less settings. 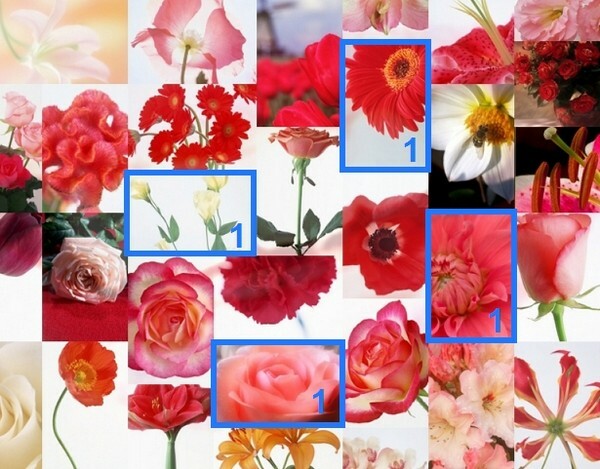 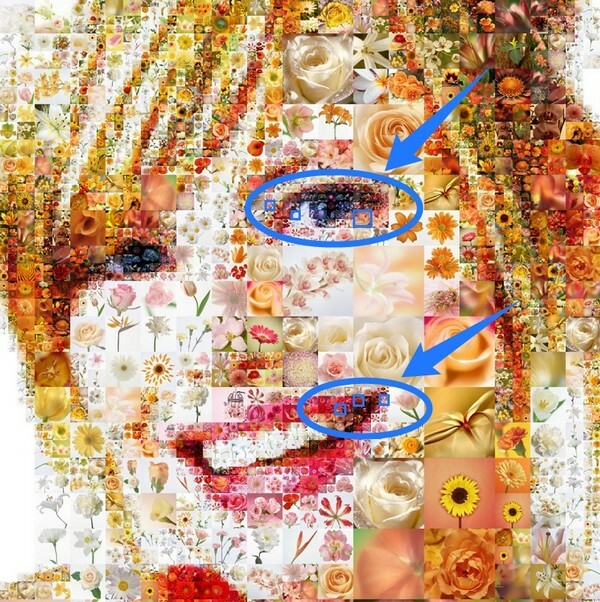 Basically basic parameter that can be varied is the amount of photo mosaic components. If this amount is increased than detailing of final result is increased, but the size of mini-images is decreased. But if the amount of components is decreased then their size is increased but small details of the original may not be visible in the result. 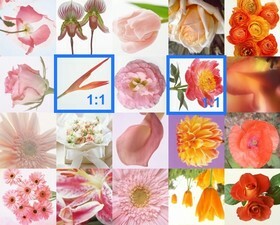 You make your choice. 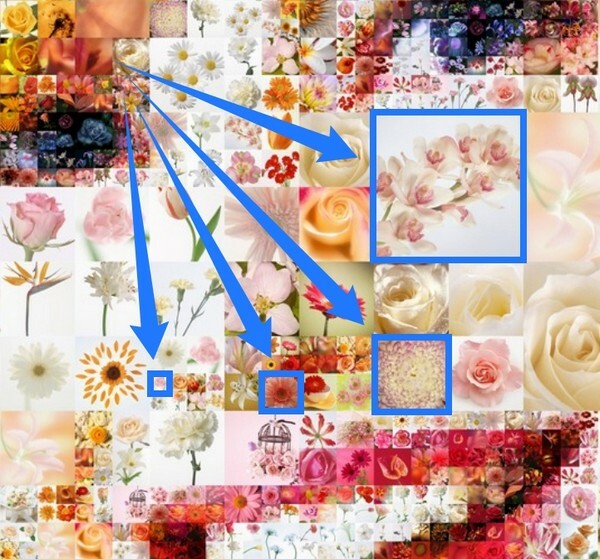 Basically if one overlay level is selected in Photo Collage Maker then collage will also contain basic components of the same size but even here is a difference between the programs. 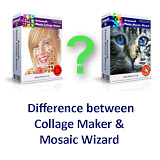 The reason is that mini-images in Mosaic Wizard are of rectangular shape (2:3 or 3:2), same as the majority of the pictures but in Collage Maker they are square (1:1), so when you are uploading pictures to the program (indexation) they will be cut more than in Mosaic Wizard. 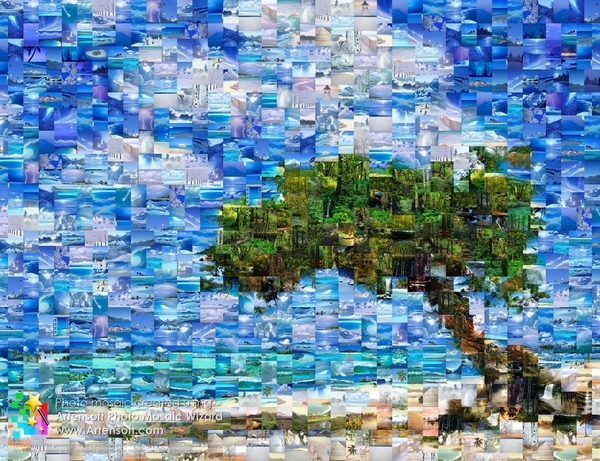 As the conclusion, one can for sure say that despite its simplicity and accessibility, in Artensoft Photo Mosaic Wizard the process of creating classic photo mosaics is worked out to perfection. After a little bit of practice with the help of the program you will be able to create really impressive projects. 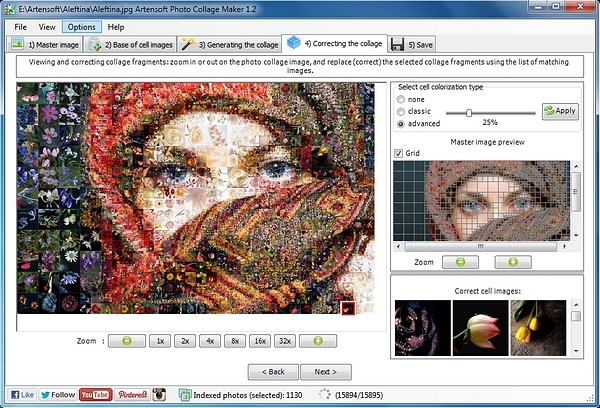 At the same time, Artensoft Photo Collage Maker without exaggeration is the only program in the world that allows everyone not only specialists to create photo mosaic collages of highest quality and difficulty levels. Detailing depends on the selected amount of component mini-images. 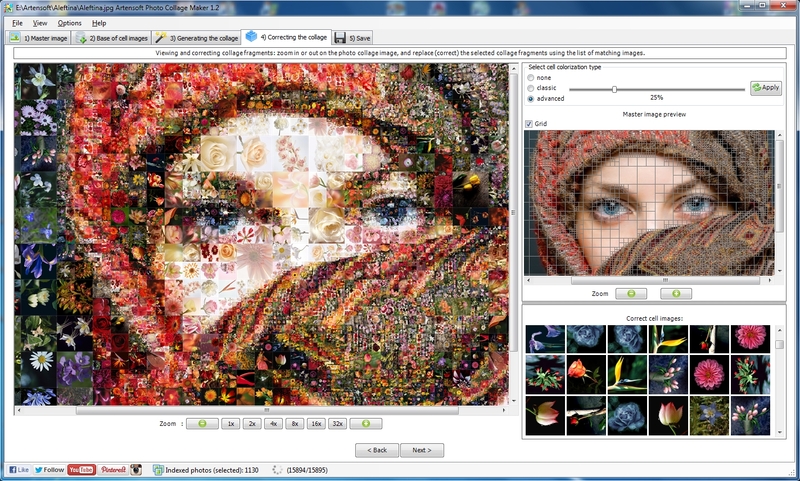 We wish you creativity success with Artensoft company's products!